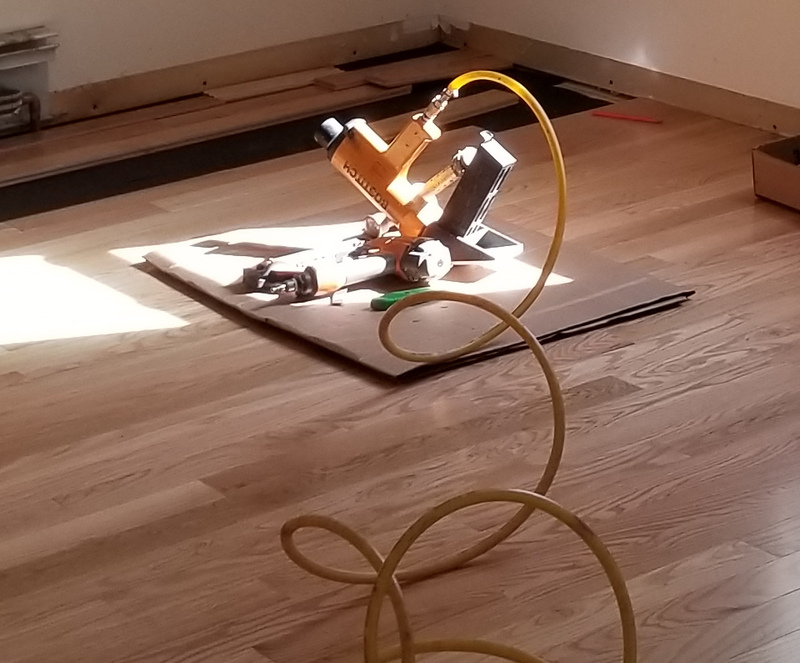 Professional Hardwood Flooring can take are of any and all new hardwood, engineered wood, ceramic tile, and natural stone projects you might have. No job is too big or too small. Please contact us with your specific requests, and we will prepare a free quote.